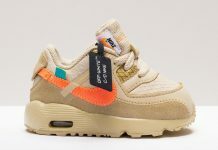 Nike Air Max 90 "Summit White"
Nike Sportswear continues the Essential collection with an upcoming “Summit White” Colorway similar to the iconic “Laser Blue” OG. 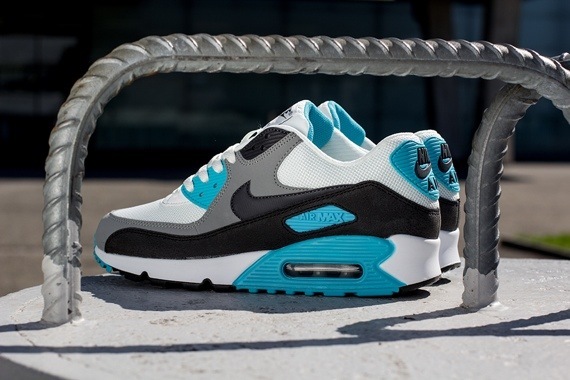 The 90 sports dark charcoal and black accents while an eye catching blue takes over the entire upper. 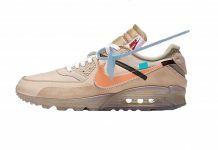 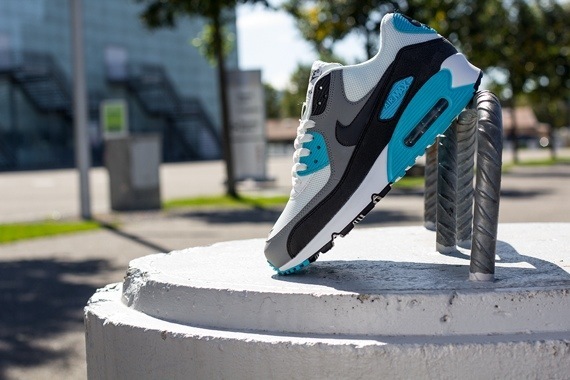 For fans of the Air Max 90, this is a Colorway you don’t want to pass up on so head over to Titolo and cop yours now.